Sheikh Aliyu Usman Babando is dead. 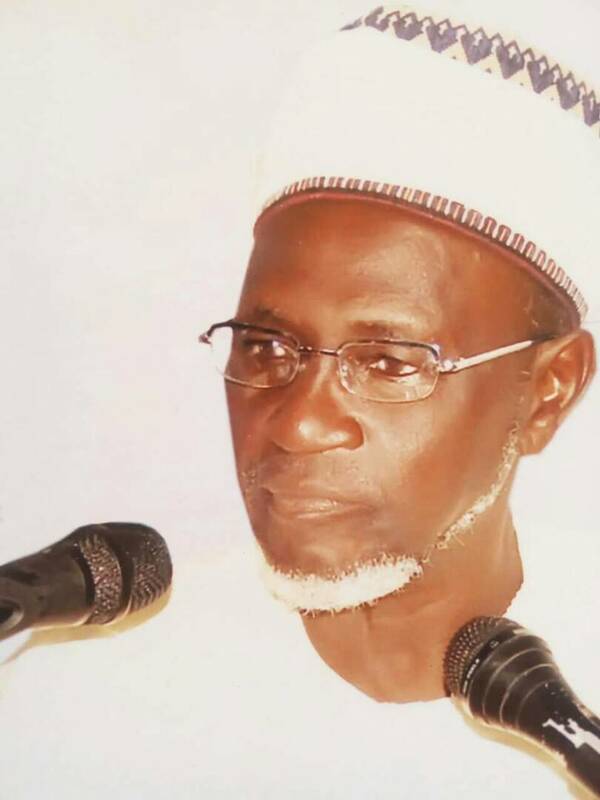 The Taraba State based Islamic scholar died in an Abuja hospital Tuesday night. Information from the family indicated he died exactly 11:40pm, (December 19th, 2017). It further added that Jana’iza will be conducted at the National Mosque, after Zuhri prayers on Wednesday, December 20th, 2017. That would be around 2 pm. Although the Sheikh barely worked formally as a civil servant, he has been leading the state’s delegation to Hajj for the past 30 years, basically on personal recognition as a scholar. Never seen lying down due to sickness in all the 30 years in question, those close to him were surprised when the 84 year old Sheikh started coughing repeatedly upon his return from this year’s Hajj, the delegation to which he also led. Initially put to the hot and cold weather mix in Saudi Arabia and the stress associated with the pilgrimage, he was invited to Abuja to get the benefit of better medical facilities but only for doctors to discover elements of advanced organ crises. Intervention understood that doctors were surprised that he was still strong enough to have been travelling in the light of the health ‘red line’ status of his crises. A family source hinted Intervention that Sheikh Babando has close to 30 children and immediately unknown number of grand children. One of his children is Mallam Yakubu Aliyu, the Abuja based Development Consultant, a former academic and ex-political appointee in Edo State. May God grant Sheikh Babando eternal rest!